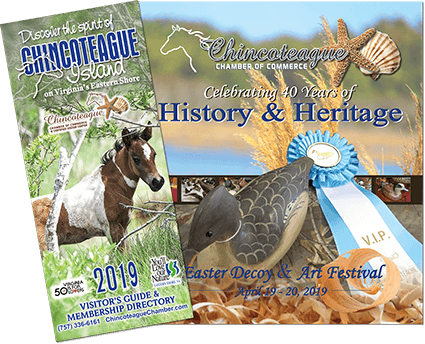 The Northampton County Chamber of Commerce is a non-profit organization that has been influencing progress on the Eastern Shore of Virginia since 1967. We started as the Cape Charles Chamber of Commerce in the mid 1930’s to help support each others businesses and stimulate the local economy. The Chamber was all volunteer until 2004 and because of the growth, decided to move into the County. We have over 250 members and we are growing rapidly.